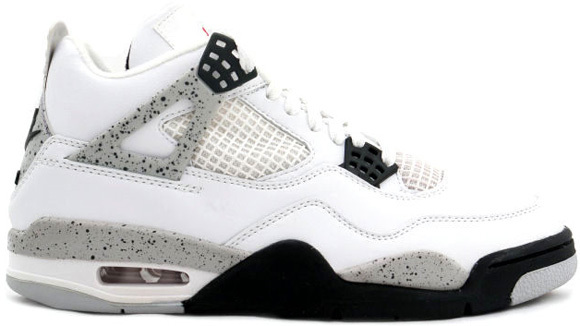 After images circulated of a fake Air Jordan 4 White/Cement, and rumors about the release, we received confirmation from our sources that the Air Jordan IV (4) White/Cement is releasing February 2012. As always, the specific release date/month can change, but the good news about this, they are releasing! We just hope that the quality is up to par with the 1999 release. Disclaimer: The picture above is not the 2012 release, but the 1999 Air Jordan 4 White/Cement. 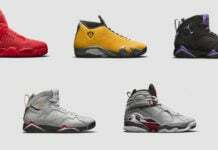 Most definitely will be getting a pair maybe two pair. Drooled 2!!!! Hotness of a shoe!!!! 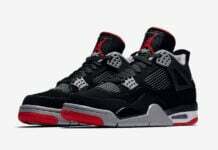 Its about time, I made the mistake of passing on these in 1999 when they were retail price (which was like $100) not making that mistake again! I'll take 2! Now, bring on the Obsidian XII's and Columbia XI's! Talked about this like a month ago, and now JB is doing it. JB is listening to my conversations lol. I'm gonna cop 3. One to wear, one to sell, and the other to keep DS for the next 20 years just in case they never retro again lol. Got like 15 pares of retros in great condition.. but no 4’s! mos def coppin these babys! 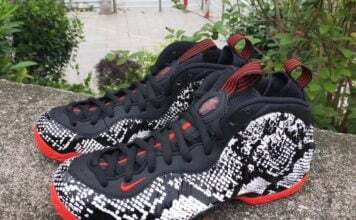 These are getting copped fasho!!!!! I will have to add this to my collection, I can’t fit the 99’s. First the Concords and then the X’s, now these, my retro game is sick. You lil Dude’s better learn yo kicks.